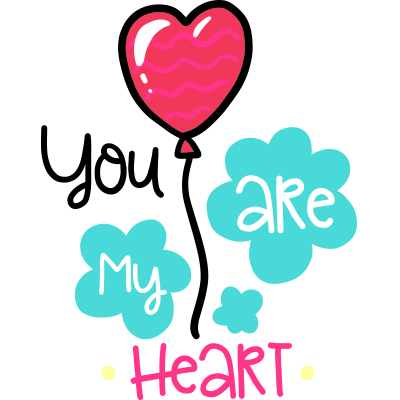 Send your love a warm-hearted note with this lovely sticker that features a heart-shaped balloon. Messages will appear so much more visually interesting when they're stuffed with fun stickers. 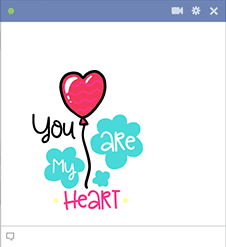 We have all kinds of images that will enhance notes to your partner, friends, and family. Check them out!